DuPont is one of the most fun cities in the Puget Sound Region. 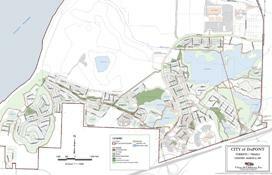 DuPont has experienced major growth through development as a master-planned community. 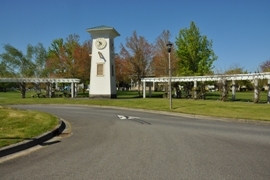 This master planned community has been built around the old company town, now called the Village. This historic area is close but separate from all the new development being done surrounding it. 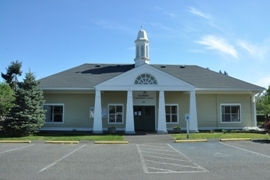 The Village even makes it onto the National Register of Historic Places. Thanks to wetlands on both sides, the Village is protected by a large forested buffer. Surrounding this historic Village is the Northwest Landing. There you will find a traditional downtown with restaurants, cafes, shopping, and professional services. 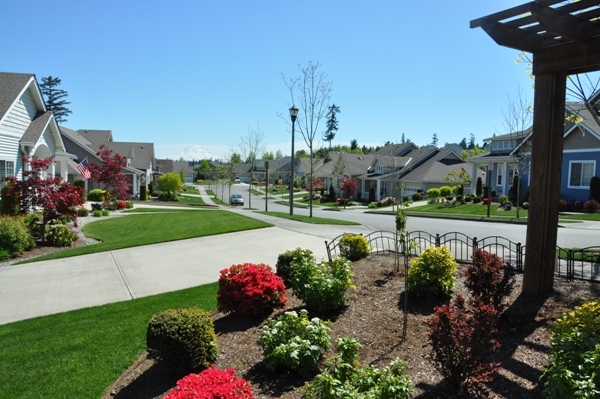 As with most planned communities, the housing developments are organized into small communities with neighborhood parks and open green spaces. DuPont has done an amazing job linking all these communities, workplaces and the Village together with walking, jogging and biking paths. 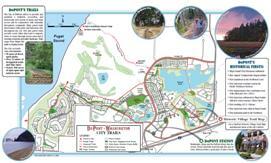 There are over 12 miles of trails and bike lanes with around 500 acres of open space and natural areas. 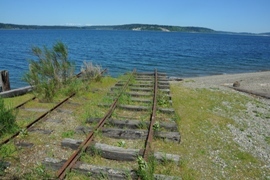 The trails even reach the edges of Puget Sound where the beach is still quite remote and quiet. Another feature in DuPont is the location. 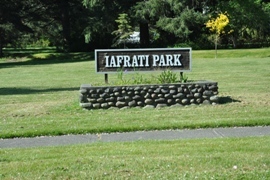 It is right off I-5, within easy reach of the amenities of Tacoma or Olympia. Even Portland Oregon can be reached in 90 minutes. 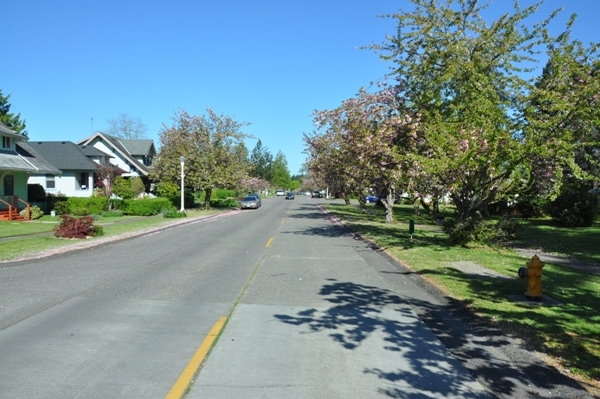 Unlike many older developments around the south sound, this community is very open allowing views out over Puget Sound to the Olympic Mountains. In the other direction is a super view of Mount Rainier. DuPont also has two major golf courses that play a big role in the community. 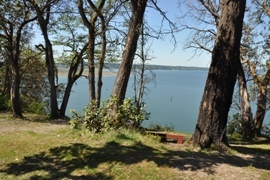 To the south is the Nisqually Wildlife Refuge, a superb wildlife attraction so close. To the east is Joint Base Lewis-McChord so there are quite a few military families living in DuPont. Because of this, houses tend to come on the market often. Active duty military families enjoy a commute of only 5-10 minutes. For non-military, you can't beat the number of jobs located in the industrial parts of the development. Companies like Intel, State Farm and Amazon all have huge offices employing thousands. So if you are considering moving to DuPont, let us show you around. 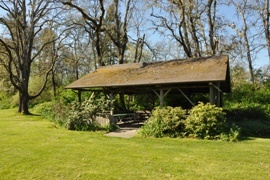 It was the birthplace of Washington State back in 1833 when the Hudson Bay Company set up a trading post called Fort Nisqually. 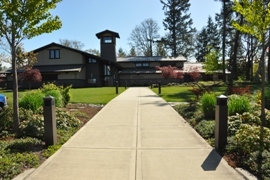 Consider it as your new beginning moving yourself into a new home in one of the most enjoyable outdoor oriented communities in Washington.